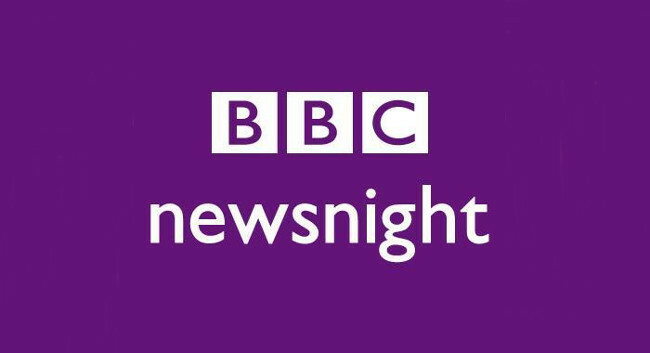 Newsnight has appointed Emily Maitlis to replace Kirsty Wark as lead presenter. Kirsty had been the main presenter on the show for the last 25 years and will move to an enhanced role on the programme. Emma Barnett joins the presenting team and will continue to present her BBC Radio 5 Live morning show.